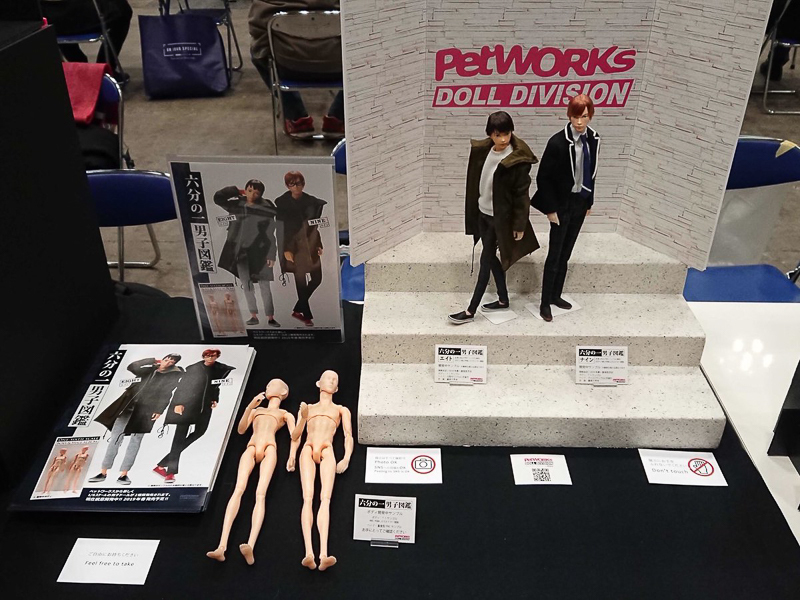 PetWORKs showcased their boys, Eight & Nine, at Wonder Festival 2019 [Winter] which took place on February 10, 2019. 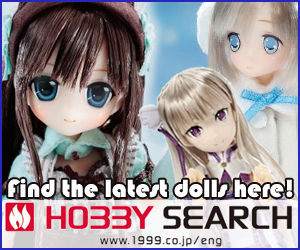 It looks like Eight & Nine have undergone some changes since we last saw them at Doll Show 54 Autumn Asakusa. I’m not sure about the changes but I do know I can't wait to see the final versions this spring/summer. 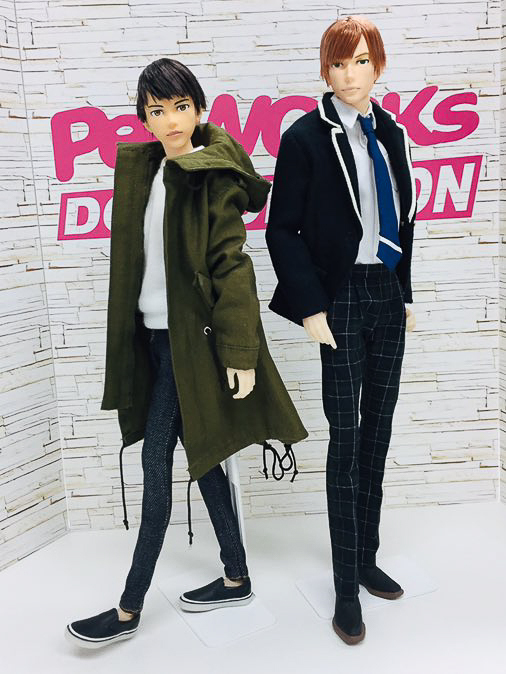 What do you think about PetWORKs upcoming boy line? Do you like the direction it’s taking? Or are there things that need tweaking before you'll consider opening your wallet to welcome them home? I love the new boys. Bring it! Thank you Happy Herbert for taking the time to chat with us about PetWORKs’ Eight & Nine dolls. Are Eight and Nine going to be available for purchase to the general public? And if so which site if you already know! Please let me know, thank you! Unfortunately, I haven’t heard any news on Eight or Nine’s release date or where they’ll be sold. If I come across anything, I’ll reply to your comment with news. I’m still looking forward to the final result, although I do feel the same, that they are coming across a little flat or dull in contrast to the original concept photos. Yes, the boys had this type of cool attitude before. 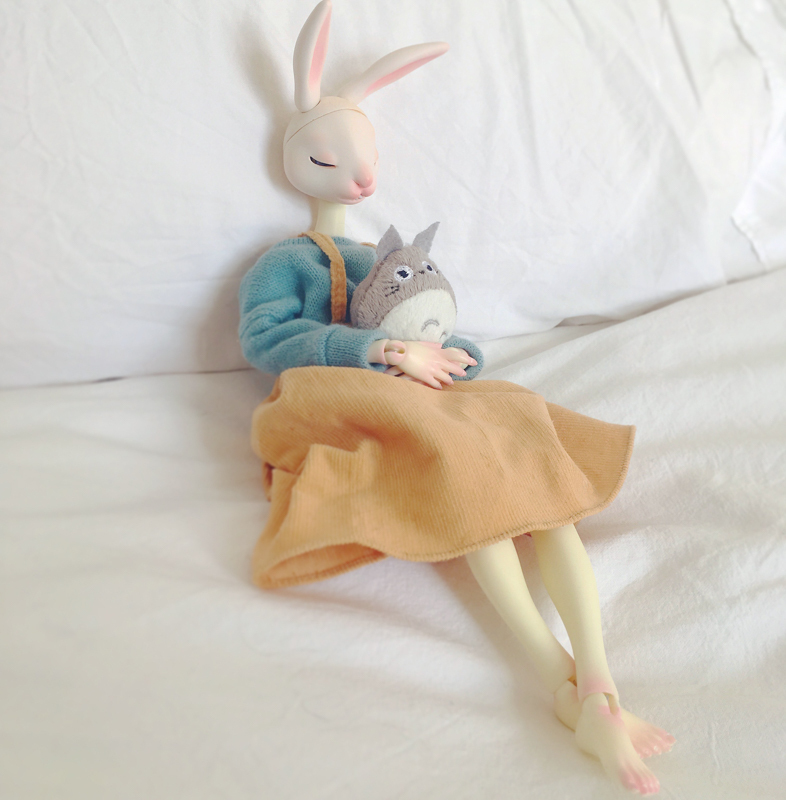 But in these recent images they’re rather calm. Still nice but I want that fire back. And the wait for them is driving me insane! So many questions and very little answers. Thank you sharing your thoughts on Eight & Nine. I’m totally sold on both boys really but I am definitely drawn a lot to the taller of the two. 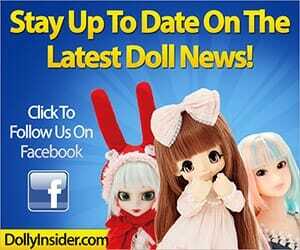 I would love a boys line to go with our Momoko girls. I remember when I first saw the news on them, I was so excited and I still am. I just hope they will be available to order through the regular channels and won’t be an exclusive to Japan cause that would be a huge disappointment. 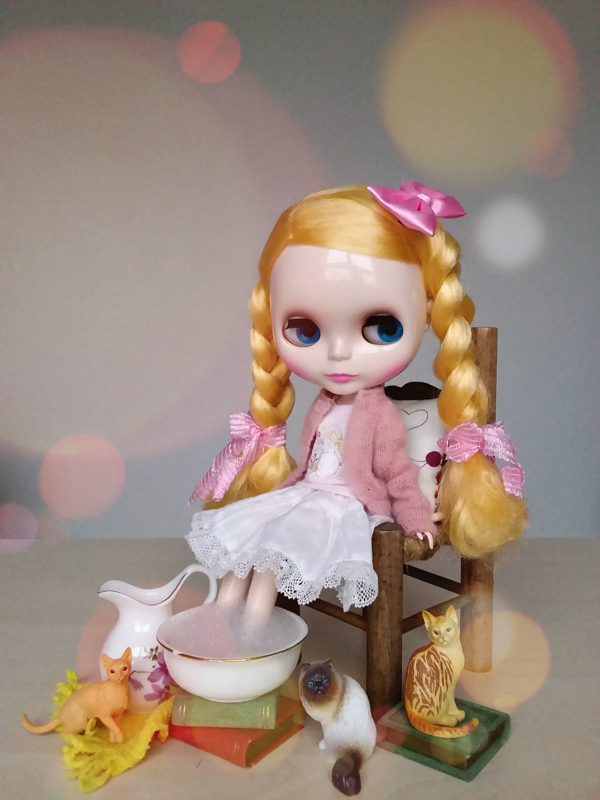 Thanks for stopping by and joining the PetWORKs Wonder Festival chat. I’m keeping my fingers crossed that PetWORKs stays true to their word and we’ll hear something by spring/summer. 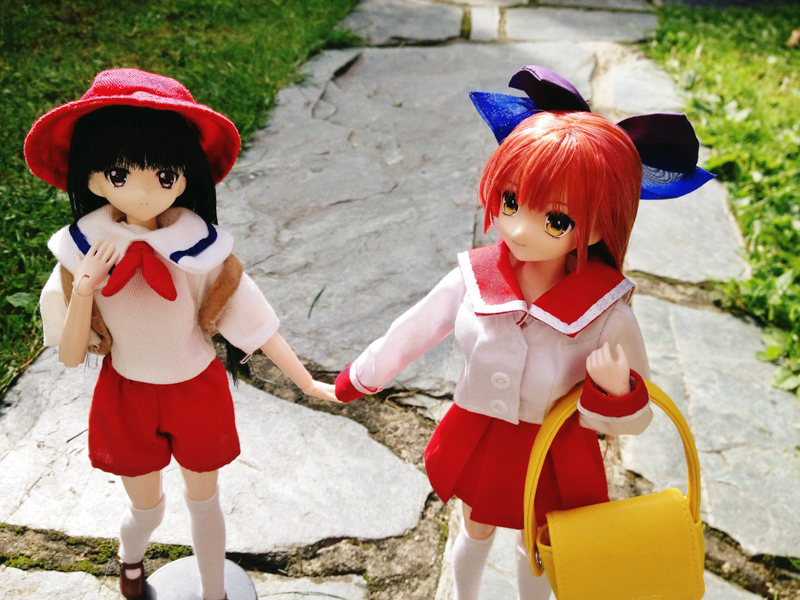 If they are exclusive, let’s hope it’s only sold exclusively by PetWORKs instead of exclusive to Japan. 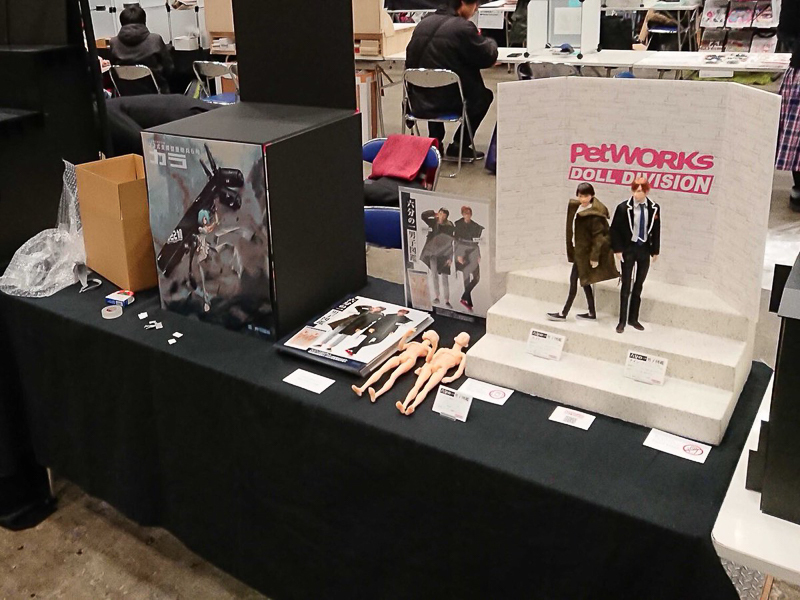 Thanks for sharing your thoughts about PetWORKs at Wonder Festival. I think 9 looked better in his overcoat and glasses, but I would still like to have both boys. I wholeheartedly agree with you that Nine looked better in his overcoat and glasses. I had Nine on my to buy list but now I am reconsidering. They just lack charm now I think, I don’t know I am just not into these changes. Ah, that’s it! They seemed to have lost a bit of charm. I’m keeping every part of my body, including my fingers, crossed that the final versions will look amazing! For me, it will come down to the styling and the quality of the material. 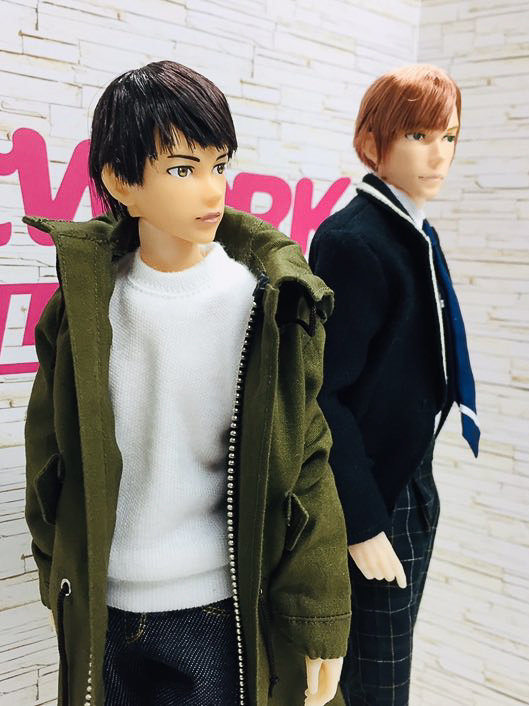 Right now they look like they’re still in the early phases of their design (face is very plastic looking). Here’s hoping for charming, handsome boys for the final reveal. Thank you for taking the time to chat with us about PetWORKs at Wonder Festival. I’m leaning towards Nine too. But it will most likely come down to how PetWORKs styles the final versions for the promo pics. I’m keeping my fingers cross their price is reasonable. 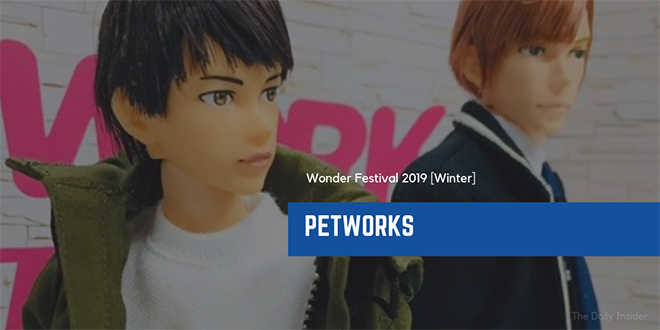 Thanks for chatting with us about PetWORKs at Wonder Festival.